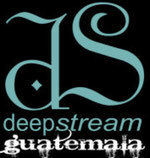 supporting deepStream guatemala - deepstreamguatemalas jimdo page! We remain in the mission field because of the support of incredible families, churches, and individuals. THANK YOU. We love you, and pray for all of you often! 1. If contributing by check, please mail to the US mailing address below. 2. If contributing by credit card, click the "Donate" link below to use our secure Paypal site. 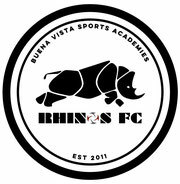 Click here to read our committment to our sponsors. *if you'd like to be added to our monthly news e-letter, send us an email and let us know and we'll add you to the list!